The Medline logo is an essential component of our visual identity. With proper and prominent use, the Medline logo can achieve a strength and permanence that will build recognition and differentiate us. This is why it is crucial that we use our logo consistently and appropriately across all our communications. 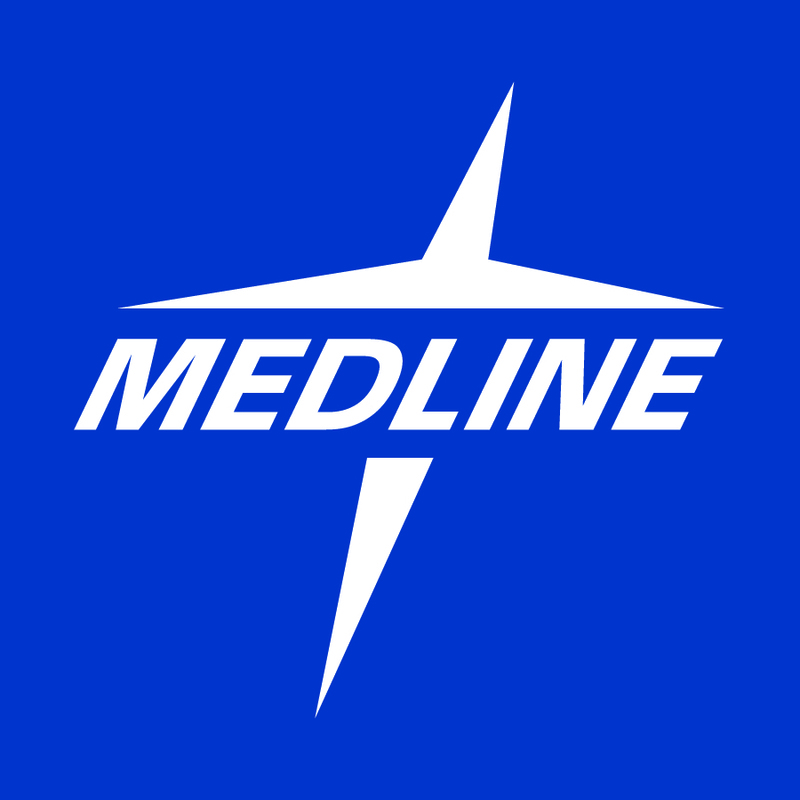 The Medline logo has been trademarked together as a single entity and cannot be altered in any way. Refer to Medline's Graphic Standards for logo guidelines.